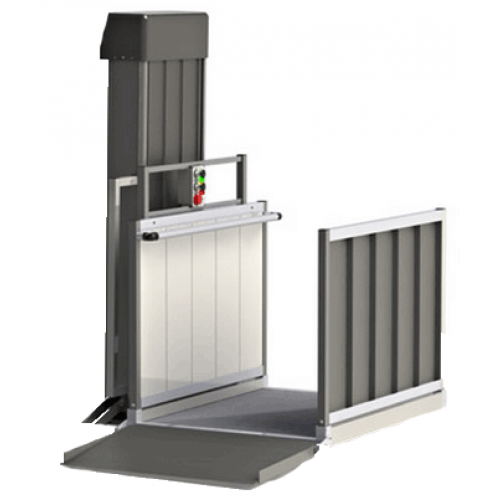 Passport Lift 52 Straight Platform 36" x 51"
Passport Lift 72 Straight Platform 36" x 51"
EZ Access Passport Vertical Platform Lift is a mobility aid that provides options for difficult pathways, porches or platforms. This lightweight, vertical wheelchair platform lift features a top landing gate with a mechanical interlocking latch and magnetic reed switch. 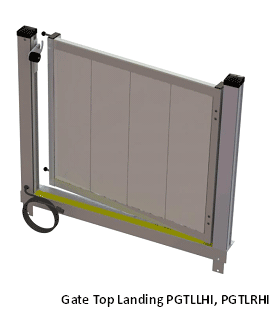 This helps keep the rider protected from accidental injury and helps prevent improper operation of the Passport Platform Lift. The EZ Access Passport Vertical Wheelchair Lift allows the rider to "call" the platform down with an easy to push call send control. The simple design of the Passport Lift's control box has just 2 buttons (up and down) making it very easy to use. 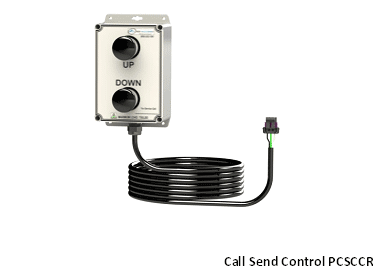 Additional wireless remotes and mounting kits are available to provide multiple access points for the vertical platform lift. This can help with setting up the platform to have a control on each side. 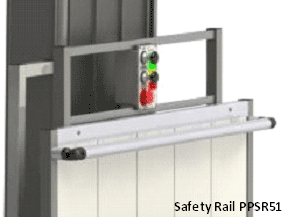 The platform safety rails add stability for riders. 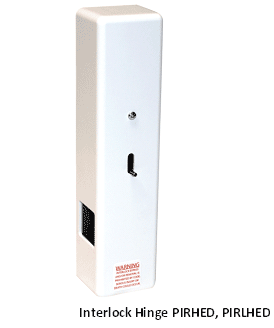 The Passport Vertical Lift is easily assembled and once plugged in, the Passport lift is ready to use instantly. Can this platform go from living area level to basement level? With proper setup this should be able to lift a person from the basement to main level and down again. Can you exit the platform from either right or left side. It is not possible to exit the area from a right or left side. 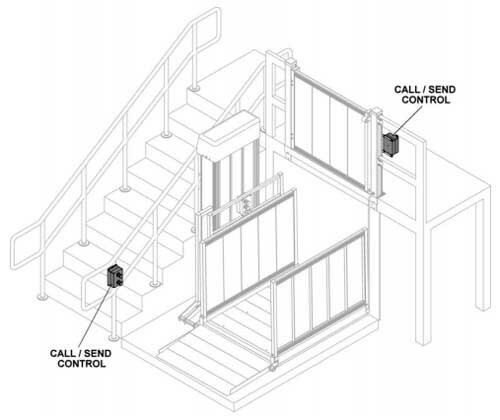 It is a single-way entry/egress system. 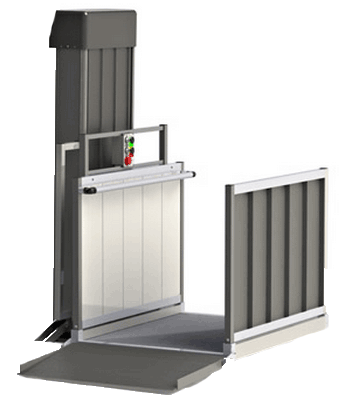 Do you have a lift similar to PL&2SP3651 that has a floor to floor height of 10'? There are a couple options available from the manufacturer; we recommend starting at the following page: https://www.vitalitymedical.com/ez-access.html. For further inquiries it's best to contact the manufacturer. When they deliver where and how far on the property do they deliver it? Typical deliveries are left at the front door or the porch depending on the item. Special requests can be made before fully checking out by using the Comments section in the cart screen. Does this include shipping to our house? Do you install? Cost for that additional? The price does not include any shipping costs if applicable. We do not offer installation. Overall this is a good product. It is a little pricey compared to others. However, the screw drive and aluminum construction is ideal for the home. The major challenge is that the system DOES not come preassembled, and not all parts were a clean fit. It took me six hours to put together. I had to use a grinder and drill to modify a couple posts to fit. Some of the tapped screw holes did not align up properly. the Add-on features required more drilling and modifying. 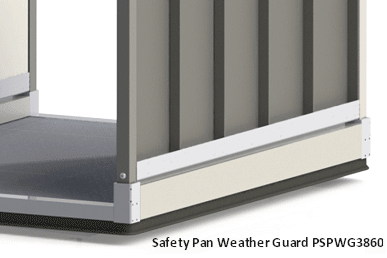 The rubber weather guard is a waste of money, does not fit properly and does not stay on. 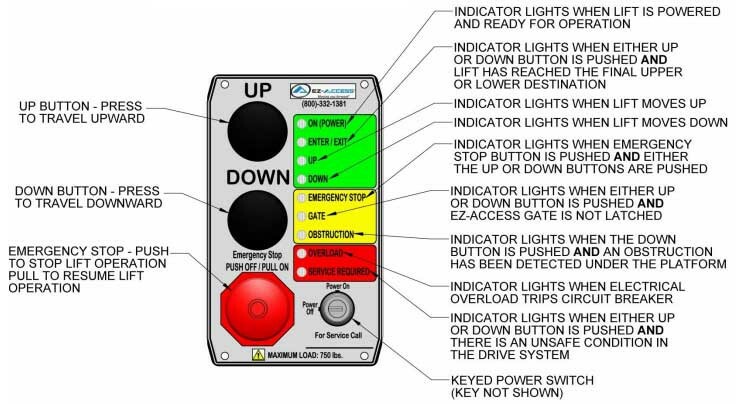 The controls are great and easy to use and have good construction and wiring. Strong twelve v DC motor. The safety rails are all a lose fit and rattle a bit... but can be tacked down. I am sure the next version of this model will be a 5.0! My experience with this product and Vitality Medical (VM) was great! We ordered the 51" lift. (PL52SP3651) I initially had a problem placing the order. The issue was with my bank and not the company. The VM customer representative understood the issue and even called me back at a time that was convenient to help me get the order placed. The price for the lift was far less than anyone else and the shipping was only $20. How they do that, I'm not sure. The lift was easy to install and had easy to follow instructions. It took me and a buddy only about 3 hours at a leisure pace to get it assembled and bolted into place. We've used the lift for about 2 weeks and it works perfectly. 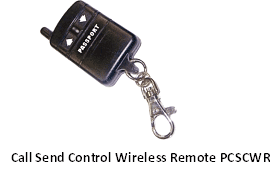 We also ordered the optional keychain remote. The only recommendation I would make is to deviate from the instructions on the installation of the wireless remote antenna. It works best to install the antenna on the outside of the top cover instead of inside the equipment as instructed. We had reception issues with it inside the equipment cover. I did not have enough room around the entrance to my home for a wheelchair ramp. Then I found this wheelchair lift and my problem was solved.